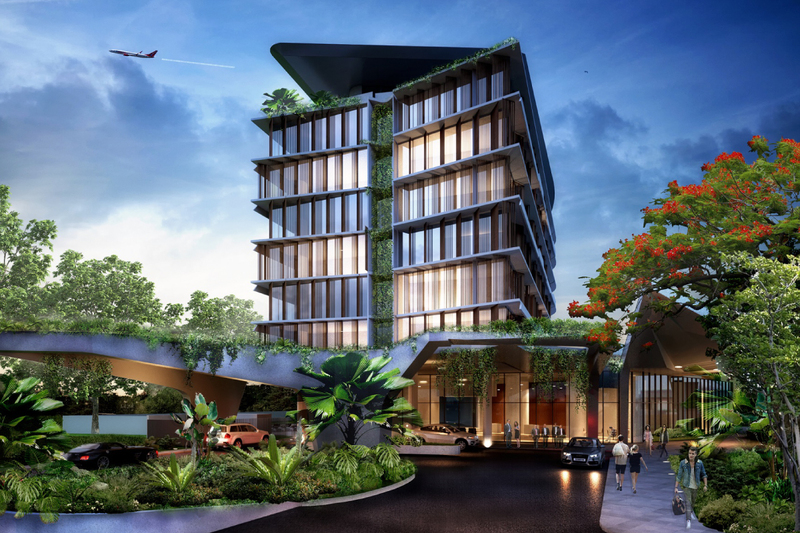 Gold Coast Airport has revealed plans for a $50 million Rydges-branded hotel as part of the airport’s Preliminary Draft Major Development Plan. The draft plan maps out the proposed construction of a four-star Rydges hotel in the precinct, featuring up to 200 rooms, conference facilities and a roof-top bar, swimming pool and restaurant. Federal approval of the Gold Coast Airport Master Plan was received in mid-2017; Queensland Airports Limited expects that by 2037 the airport is forecast to have 16.6 million passenger movements annually. 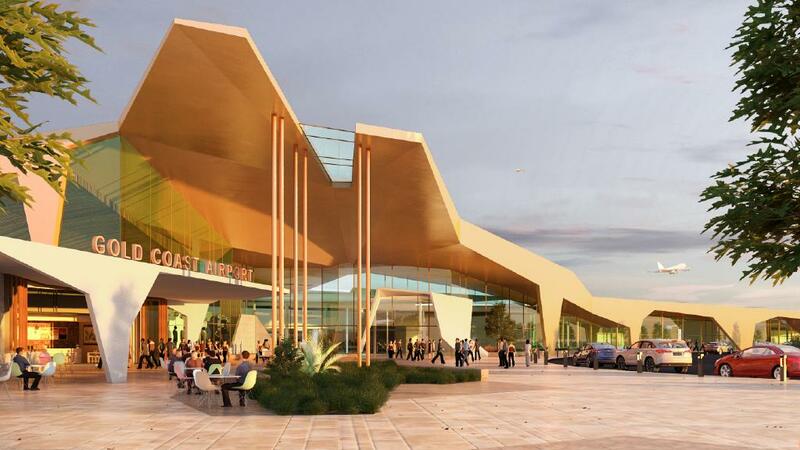 Gold Coast Airport chief operating officer Marion Charlton said the hotel was a major part of the project, which would enhance the appeal of the airport as a destination, moving forward to the next stage. “We wanted to develop an iconic hotel that improved convenience and amenity for passengers and visitors to the local region,” she said. QAL executive general manager Carl Bruhn said the organisation had several projects underway on the southern Gold Coast and in northern New South Wales. “Our long-term property strategy aims to develop land on airport and our external sites, to cater for growth over the next 20 years,” he said. Accompanying the hotel within the overall master plan, which was approved by the Federal Government in 2017, is Gold Coast Airport’s “Project LIFT” – a proposed overall expansion of the terminal to increase the airport’s capacity to meet future demand including the creation of around 20,000sq m of additional aircraft parking space. Gold Coast Airport also unveiled plans to install an instrument landing system, a well-established technology that improves an aircraft’s ability to land during adverse weather conditions, rather than being diverted to other airports. Additional works are also currently underway to improve the passenger experience at Gold Coast Airport by introducing a self-check in “Common Use Passenger Processing System” which would allow travelers to check themselves in and tag and drop their own bags, facilitating faster passenger processing and reducing queuing and congestion. Public consultation will close on 4 May, 2018.